Curren$y fans were expecting the Back at Burnie’s album on March 16, which is a sequel to his 2011 album Weekend at Burnie’s. 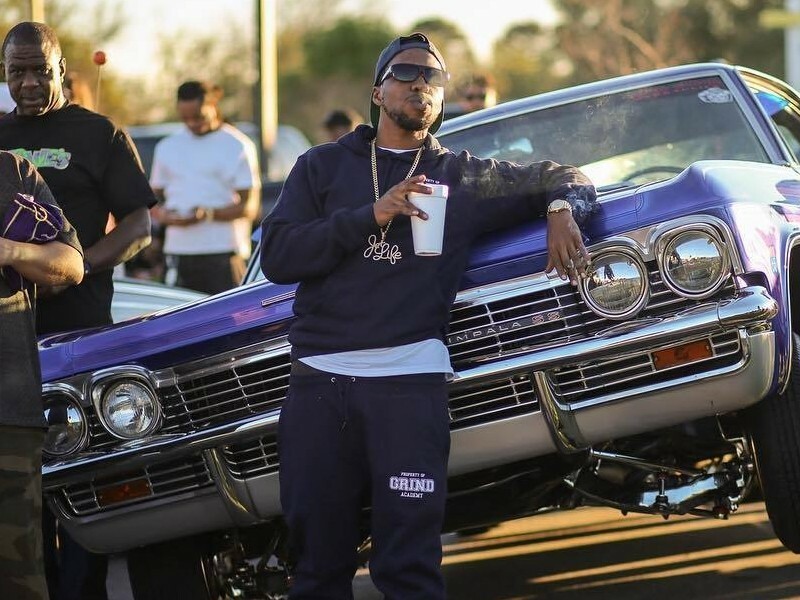 Curren$y announced the album in January, but the album seems to be have been pushed back for an unknown reason. As a consolation, the Jet Life rapper dropped some fresh “high tunes” in the form of a surprise project titled Parking Lot Music. The nine-track project produced by 808 Mafia has features from E-40, Ty Dolla Sign, and Casey Veggies. Spitta Andretti announced the release of this new project on Twitter, 24 hours before it was made available for download and streaming. When “Back at Burnie’s” will drop is up in the air — but for now fans of the “Airborne Aquarium” rapper can enjoy Parking Lot Music until the album gets a new release date.